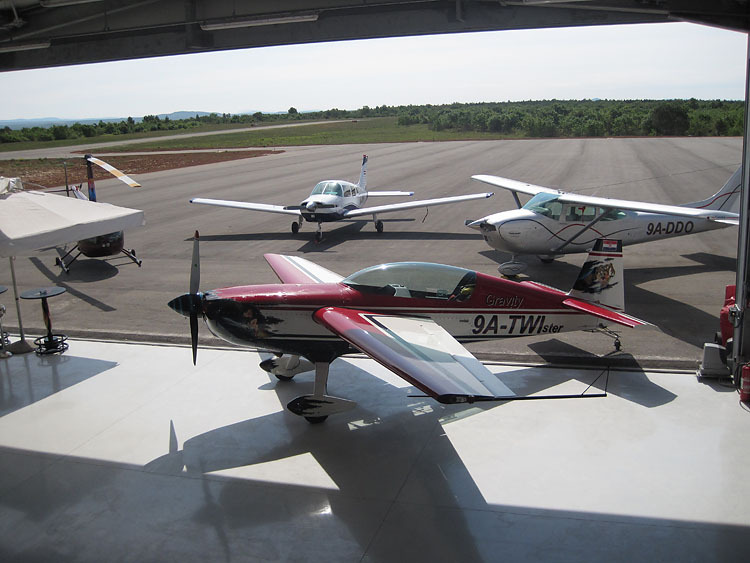 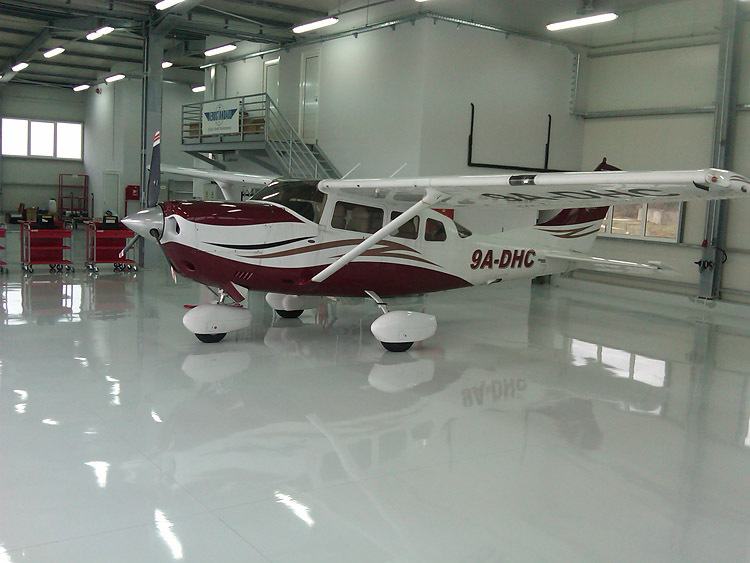 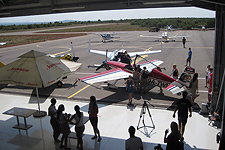 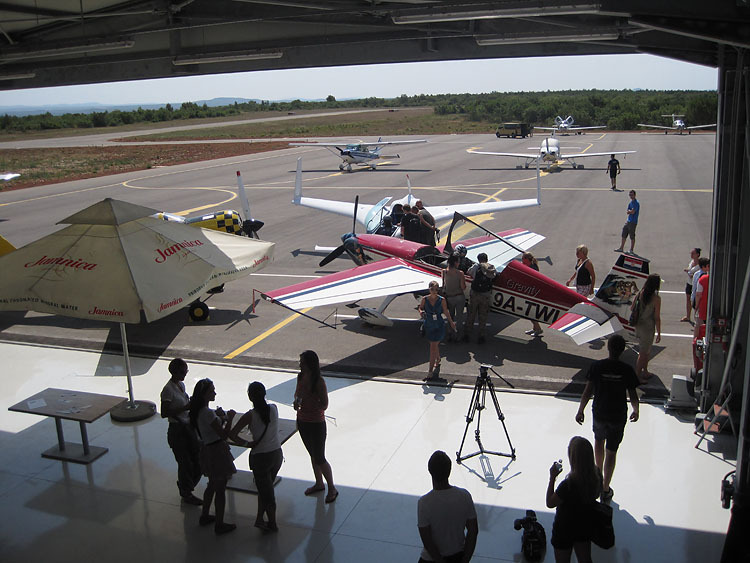 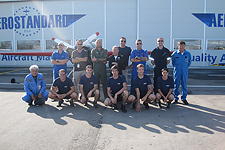 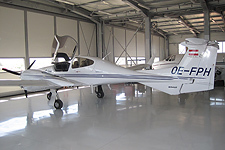 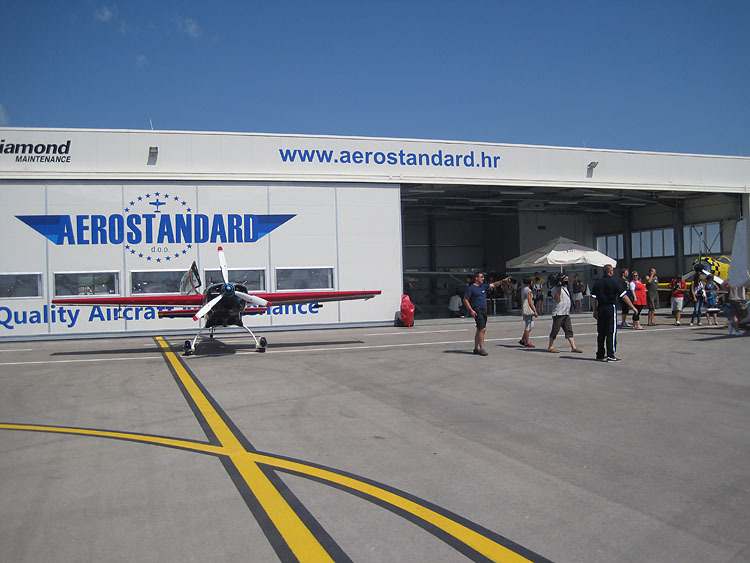 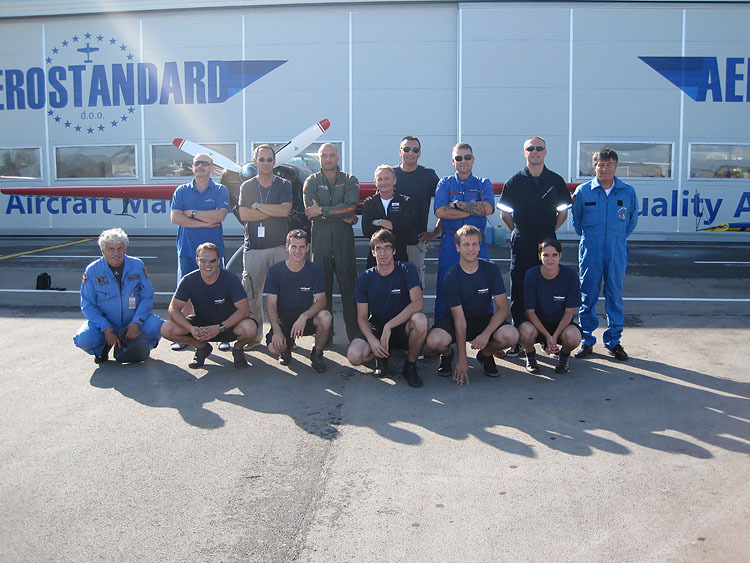 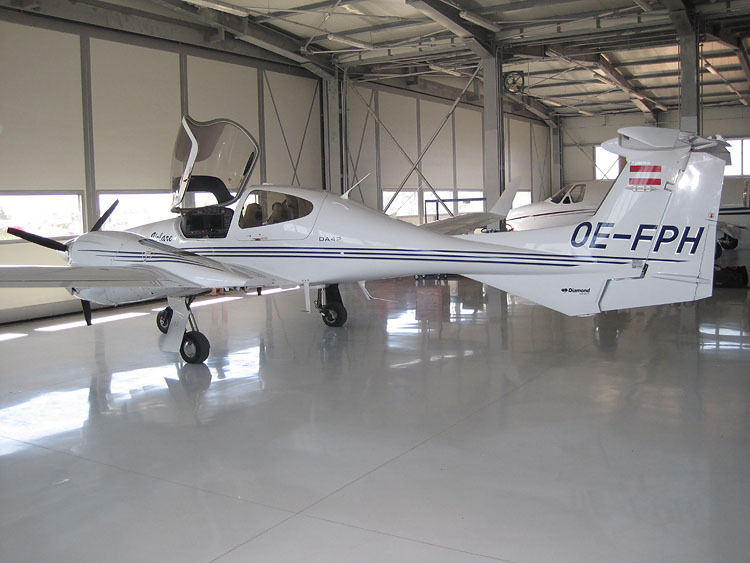 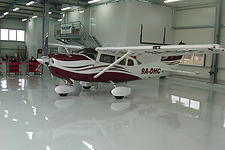 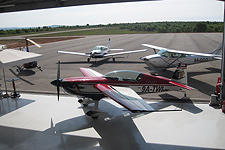 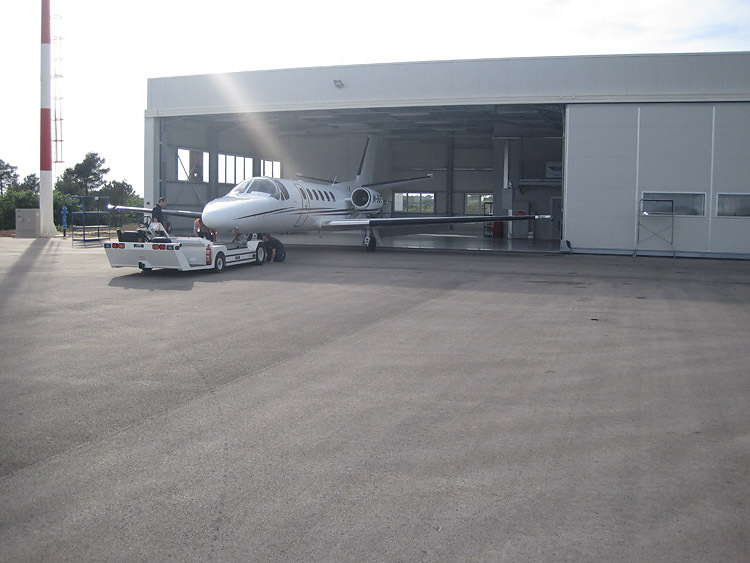 Aero standard d.o.o., member of Diamond Maintenance GmbH network, is Part of 145 organizations approved by the Croatian Civil Aviation Agency authorized for line and base aircraft maintenance on models of Cessna, Piper, Hawker Beechcraft, Robinson, Mooney, Diamond, Socata, Extra, Tecnam, Zlin. 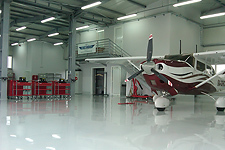 We do scheduled and unscheduled maintenance according to client requirements. 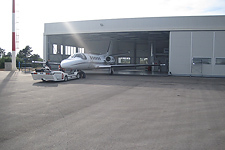 As part of Diamond Maintenance GmbH we are authorized for line maintenance on business jets Cessna 525, 525A, 500/501, 550/551 and Bravo. 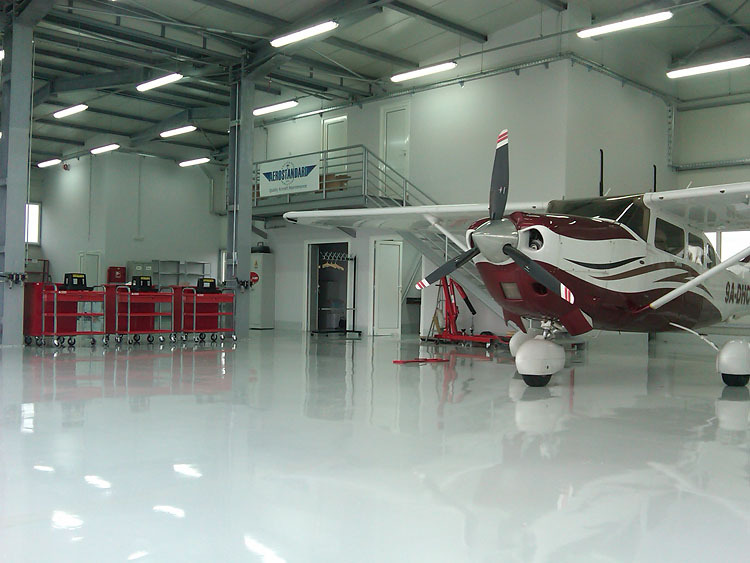 We are equipped with a mobile workshop for on field maintenance and AOG situations. 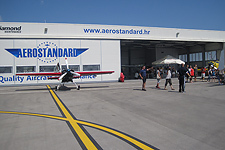 For more information please visit our website www.aerostandard.hr.